America’s population is aging and with that comes unprecedented rates of chronic conditions such as Alzheimer’s disease, Parkinson’s, ALS and Multiple Sclerosis. Despite this, the United States stands out as one of the few remaining industrialized countries that does not have a planned and systemic approach for financing the care needed by its growing numbers of older adults. That fact is stunning given the increased need for costly and on-going services that come with an aging population with chronic care needs and it has profound implications for families, unpaid caregivers, employers, the middle class, providers of care, federal and state budgets, and taxpayers. As a nation, we face a window of opportunity to find a uniquely American solution that will help people plan for and meet their LTSS needs, honor the critical role of families without financially crippling them, and safeguard governmental resources by curbing reliance on Medicaid. If we do not act now, we will be faced with crisis-driven, top down and reactive policy around how we finance LTSS rather than fostering a unified, intentional and strategic approach to this problem. 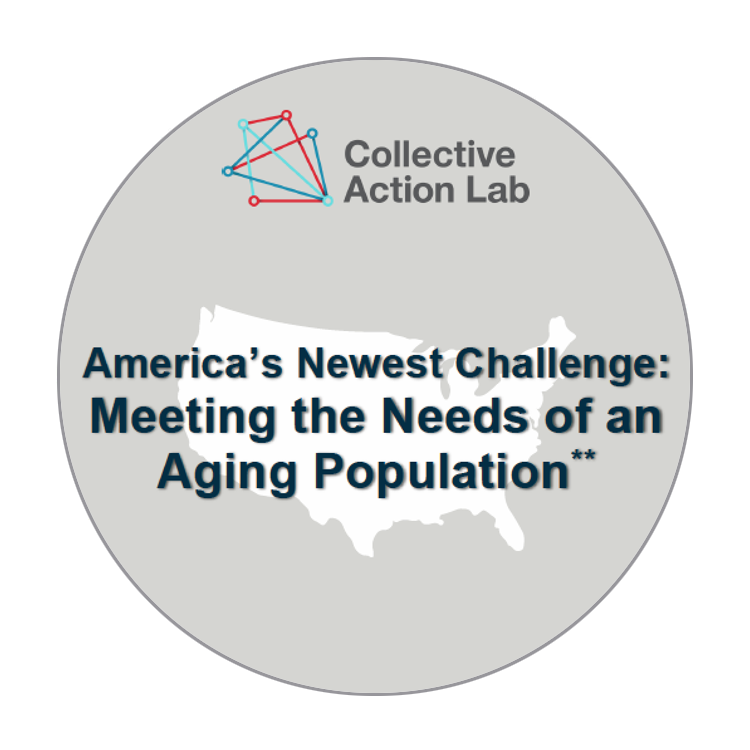 For more information on LeadingAge Pathways and the contributions of the Collective Action Lab, click on the PDF below.